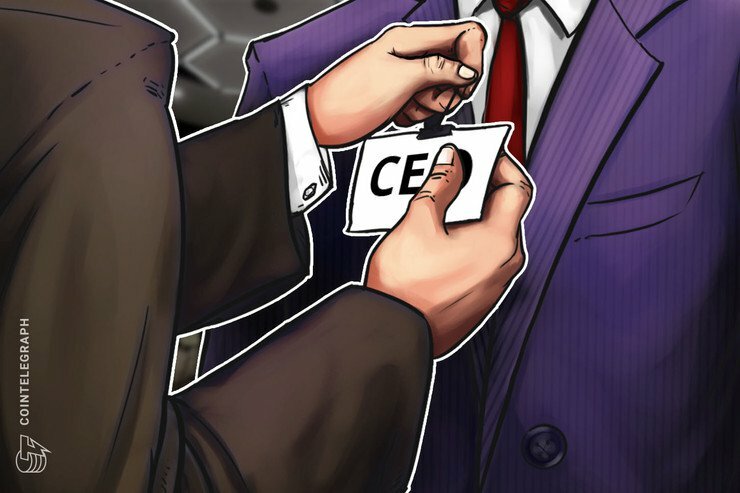 Japanese online broker Monex Group — owner of previously hacked cryptocurrency exchange Coincheck — released its financial report on Q3 for the 2019 fiscal year on Jan. 31. The report shows that the trading platform halved its losses in Q3, as compared with the preceding quarter. The results of the report cover the third quarter ending March 31, 2019. 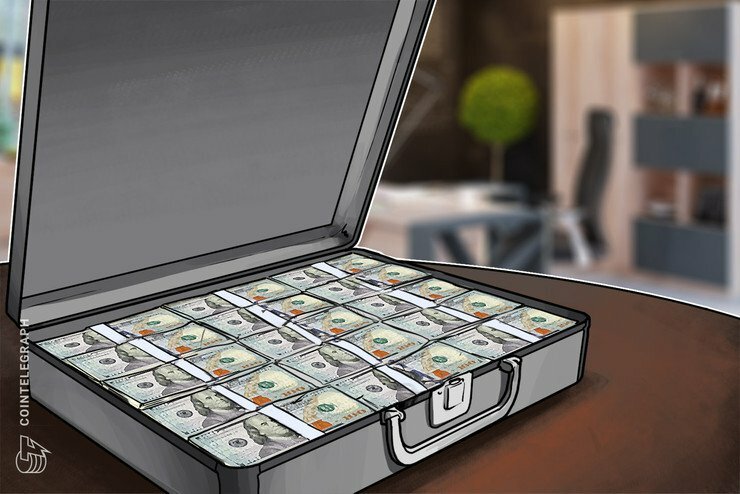 They indicate that Monex’s crypto asset segment — comprised of Coincheck, which was acquired by Monex in April 2018 — reported an overall loss of 300 million yen (~$2.76 million ). This nonetheless represents a two-fold improvement over the second quarter of the 2019 fiscal year, when the segment posted a loss of 600 million yen (~$5.52 million). 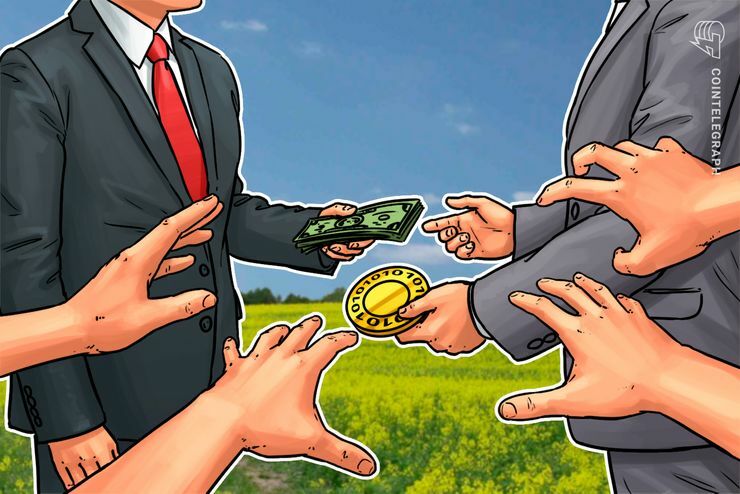 As previously reported, Coincheck had suffered an industry record-breaking hack in January, 2018, when about $534 million worth of NEM (XEM) was stolen from its wallets. The exchange’s operations were subsequently paused. Following the resumption of new account signups, deposits, withdrawals, and limited trading at the end of October 2018 — with the service further expanding in November — the exchange’s trading volumes reportedly strongly rebounded and continue to increase. Monex’s results also reveal that as of December, 2018, 1.73 million downloads of the Coincheck app were recorded, of which 900,000 proceeded to become users with a confirmed identity. Monex’s document further indicate that the firm has established a “Blockchain Lab” (“BCLab”), which is aimed at providing blockchain and cryptocurrency technology solutions to enterprises. Aside from resuming trading on the platform in fall, Monex has this month secured an official operating license for Coincheck from Japanese regulators, having worked last year to rehaul the platform’s security and management systems, as well as to reimburse victims of the hack. Just several days ago, Monex issued a news release warning of a new scam claiming to be related to its business. The fraud reportedly involves potential victims being invited to call a form of automated trading system purportedly linked to Monex — something the firm has stressed does not exist.